The BUSY Foundation is a not for profit organization that focuses on providing local youth a #LegUp, through mentorship, entrepreneurship opportunities and supporting charitable causes. Since our inception, the Connector Program has been a foundational pillar for the BUSY Foundation. We recognized (from our personal experience) a gap between getting an education and how to apply that in developing a career path. Not just getting a job, but building the career students dream and somehow can't figure out how to get there (or what it actually is!). Entrepreneurial spirit is something the BUSY Foundation advocates for and loves to reward. Students who apply their ambitions to the creation of a business, from a simple idea, are developing more than a company. They're developing lifelong skill sets that will make them leaders and top performers regardless of the path they choose to pursue. The BUSY Foundation has partnered with Universities to help foster this spirit, and make business ideas a reality through funding and guidance. Building Up Successful Youth is not just about enabling youth that are already afforded the opportunity to reach post secondary education, and on their way to a promising career. We recognize that there are students in our communities that do not have the financial means to access some of the most basic needs. 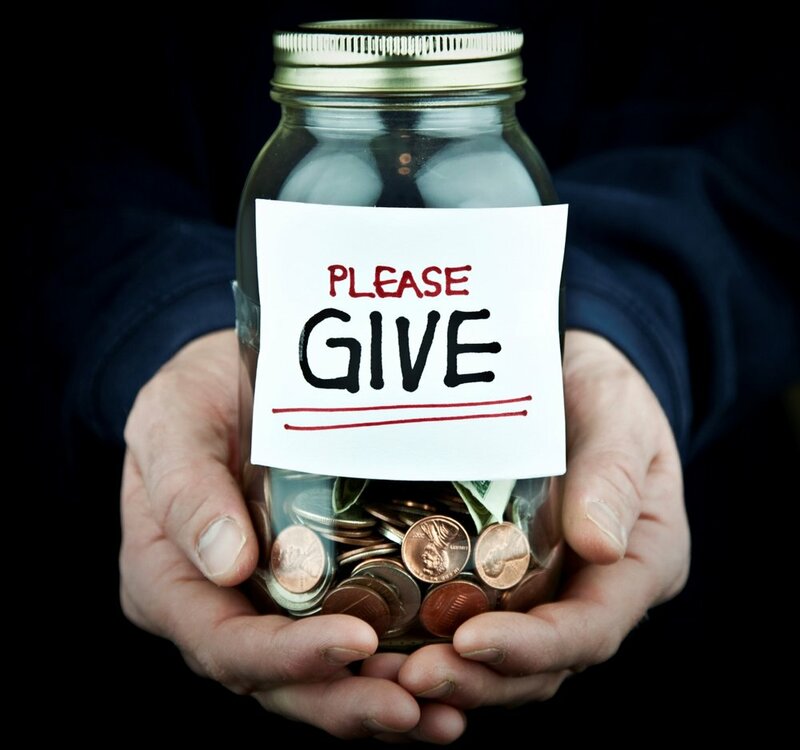 The BUSY Foundation has partnered with charitable organizations to give back to our community, through financial contributions as well as our time.